Bright Past Dear friends, the day has come! It is with great pleasure that I present you a demo of my new project. Some may consider it to be a remake of my very first game – “Bright Future”, that many of you liked. The new game is called “Bright Past” and is also based on the concept of an open-world sandbox with a main storyline. However, this time we are doing it on a completely different level! 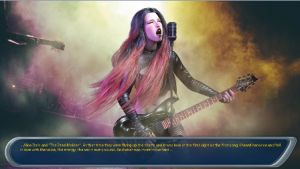 In the current version you can meet the main characters, learn about their background and game setting in general. 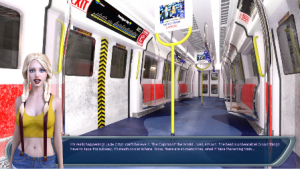 As you can see in the screenshot, the game will take place in the modern world. The main character will be a girl. 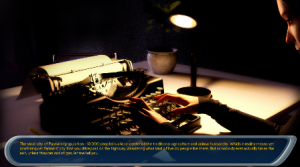 The genre of the project can be described as a sandbox with elements of the quest an RPG. ?